The Jolly Gardener is run by a tiny team of professional gardeners. We are all RHS qualified and have a combined experience of 35 years in the field, garden, park & anything green with plants in it. You might be asking yourself why we are bothering with a site promoting tools when there are so many online? Tools is just the start for our site. As things progress we hope to move into plants, book reviews and instructional videos. After the years we have spent gardening we feel we have valuable advice to give on most things horticultural. What we want to do, in a nutshell, is save you money by advising you on the best tools etc to buy for your gardening. 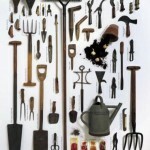 The retail world is awash with junk for gardening, or as we call it land fill. If your a non gardener or just looking for better replacement garden tools it can be difficult to know where to turn before you hand over your hard earn cash. We hope, in time to change this. Our aim is not to compete with the Which Guides. We want to be light hearted with our site. Despite being called thejollygardener you may find sometimes our posts may be on the grumpy side. Apologies for this in advance but we may of just returned from doing Autumn leaves in the rain or, planting 1000 bulbs in heavy clay soil. Whatever our ramblings please stick with us. We hope to bring you something great. 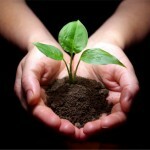 Over the last few weeks we have written 3 articles on garden soil. 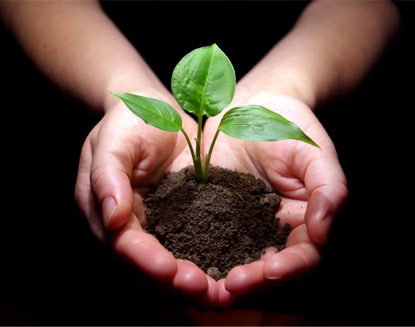 Soil and its quality is one of the first things to master for a successful planted garden. Whether a fruit, vegetable, herb or flowering herbaceous beds and borders your soil is the the most important garden job the get right. Existing soils can be sandy, loam or of the clay variety. We have guide here on how to improve garden soil. Need extra topsoil and confused what to purchase? Look here for advise on what garden soil to buy. Want to buy in bulk and need further information on quantities, where to buy and what to look out for when buying a ton of topsoil. 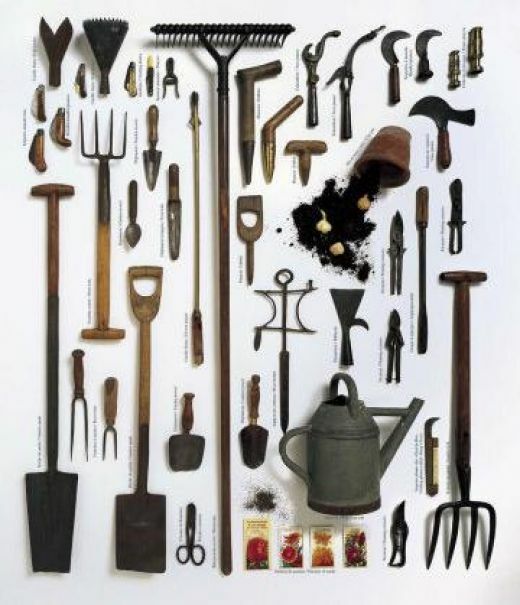 Having reliable garden tools makes the job of gardening so much more pleasurable (and less work) But with so many different manufacturers and tool types in can be challenging what to buy. The Jolly Gardener is at hand! We aim to introduce you to the best tools available and bring you the best deals. Check out our recent guide to buying the best tree loppers. Take a look at our posts on pruning. This is a huge topic and we hope to bring you a massive resource on the subject of pruning. To kick start it off we have written When Do you Prune Roses. It is our belief that roses are not planted enough, especially by folks new to gardening. This is probably due to all those scary stories of the care needed in looking after planted roses. Nonsense! Roses are so easy, flower for ages and provide heavenly scent in the garden. Go ahead, buy one today!